In the early hours of today, AirAsia, an Indonesian airline announced the missing of their Singapore bound aircraft-Flight QZ8501. 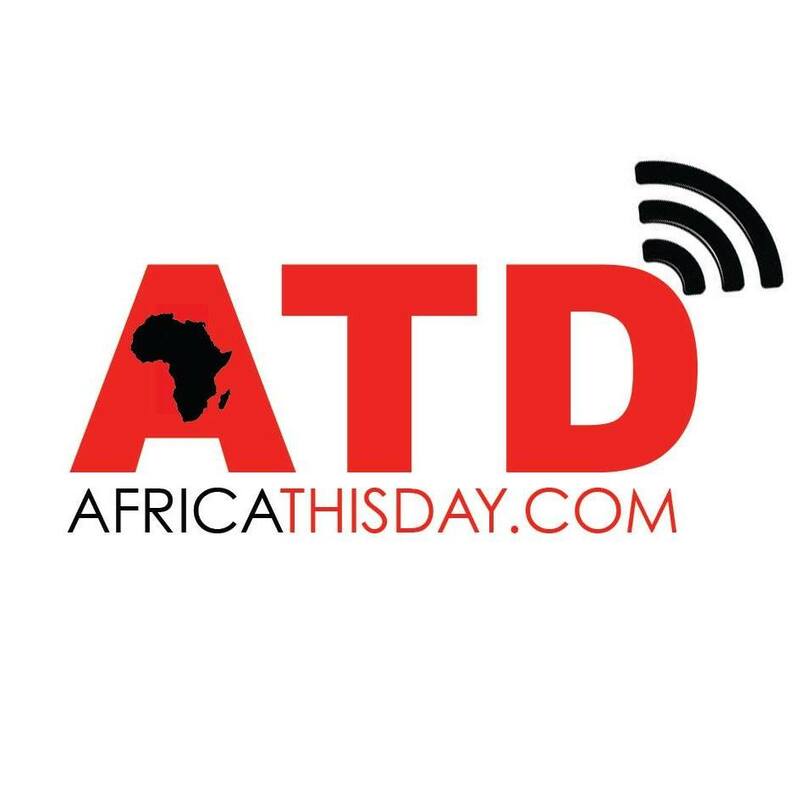 Africa Thisday followed the developing events and launched an inquiry into the personality of one Mr. Remi Emmanuel who was named as the flight’s First Officer. The mainstream media had reported that Co-Pilot Remi was from France but here in Africa Thisday, we suspected that the name ‘Remi’ originates from Yoruba, a tribe in western Nigeria and thus we started our investigation. First, we were able to obtain the biodata of Mr. Remi Emmanuel. We established contacts with some people who knew him at his Paris flat and a neighbour who did not want his name mentioned said “Mr. Remi is a decent Nigerian-French pilot. He was so proud of his African roots. Wherever he is right now, I know his soul is embittered by the media’s misrepresentation of his identity and origin. He holds a French passport but his blood is African.” He said amidst sobs. 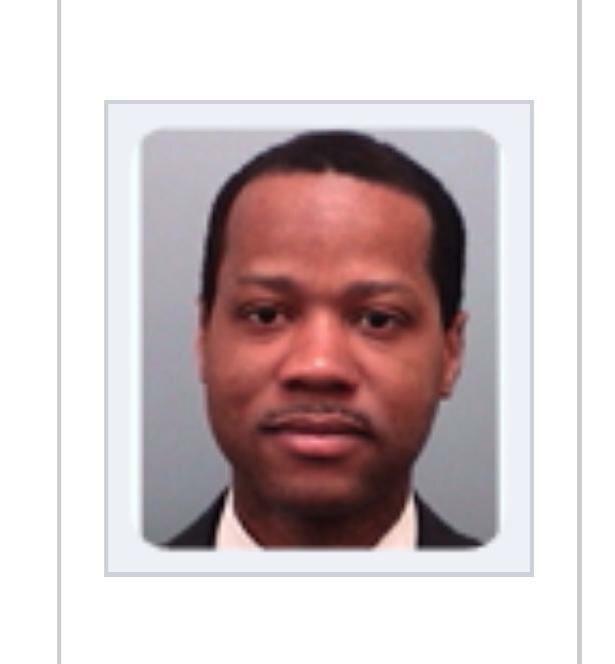 The photograph of Mr. Remi Emmanuel obtained by Africa Thisday shows a black young man, an undebatable evidence that Mr. Remi is first Nigerian and then French. This entry was posted in Uncategorized and tagged AirAsia, co pilot of missing plane is Nigerian, missing plane, QZ8501, Remi Emmanuel Plesel. 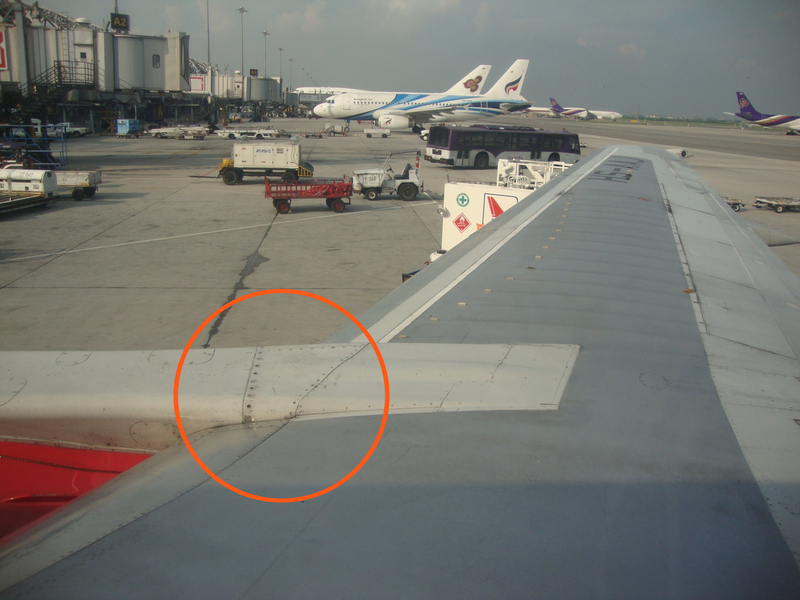 “Ever since I flew Air Asia I’ve been sceptical about their maintenance standards. I flew with them twice (from Bangkok to Chaing Mai over and back in 2009) on board one of their Boeing 737 (300 series). The overall condition of the plane (inside as well as outside) was very neglected. I remember that one the trolleys hadn’t been secured properly and came racing through the cabin from the rear galley as we landed. Here’s a picture I took of the right wing with some missing rivets. 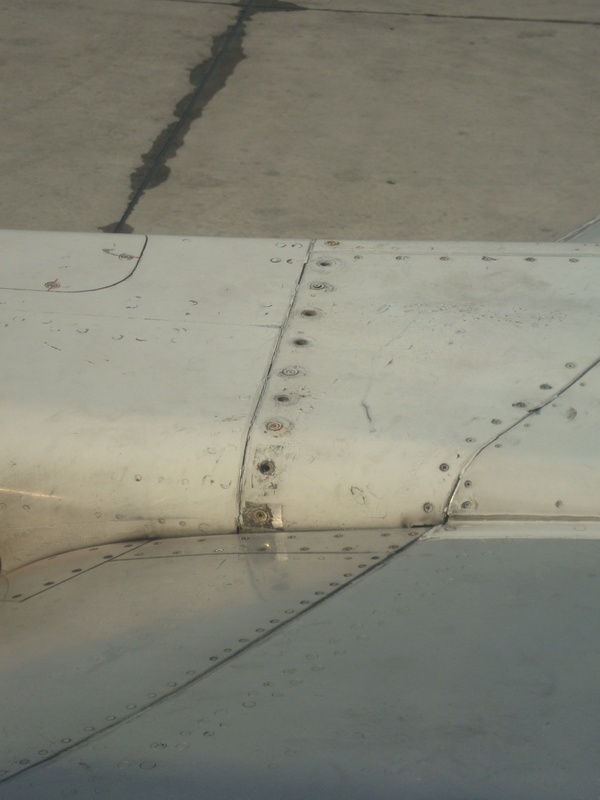 A few of these missing rivets may not a treat for the plane to fly but it just doesn’t give passengers a good impression and tends to show that the airline’s priority seemed to be orientated towards profit rather than security. Reports reaching Africa Thisday says that “Flight QZ8501 lost contact with the Indonesian Air Traffic Control at the waters of Babylon with GPS cordinates of 03 22 46 S 108 50 07 E.” It is therefore possible that the aircraft might have crashed into either the Java Sea or the Waters of Babylon. Recall that the MH370 was also rumored to have crashed into the sea. Click here to read further about the missing flight. This entry was posted in Uncategorized and tagged AirAsia, flight qz8501, Indonesia, Malaysia, missing plane, QZ8501, Singapore. 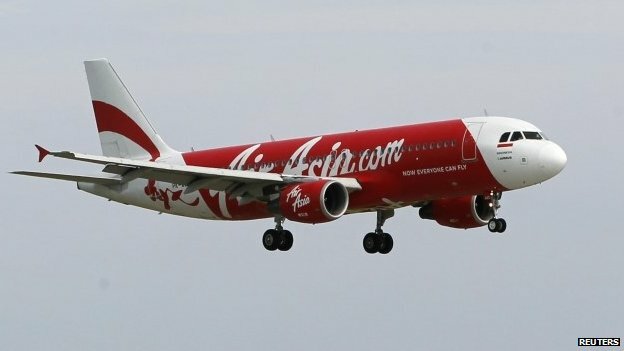 An AirAsia flight travelling from the Indonesian city of Surabaya to Singapore has lost contact with air traffic control, the company has said. Indonesian media say 162 people were on board. “AirAsia Indonesia regrets to confirm that flight QZ8501 from Surabaya to Singapore has lost contact with air traffic control at 07:24hrs this morning. At the present time we unfortunately have no further information regarding the status of the passengers and crew members on board, but we will keep all parties informed as more information becomes available.” The company stated. The aircraft was an Airbus A320-200 with the registration number PK-AXC. Already, “search and rescue operations are in progress”. Recall that on 8th of March 2014, Malaysian flight MH370 went missing with 239 people on board and was never found. Then three months later, precisely on 17th July 2014, MH17, another Malaysian flight was shot down killing all 283 passengers. It takes 1.6 hours to arrive. The whole of Asia mourns again. Subscribe to this website for updates on this. This entry was posted in Uncategorized and tagged Africa THisday, AirAsia, Another missing plane, Asia, Indonesia, Malaysia, MH17, MH370, missing flight, missing plane, QZ8501, Singapore, Surabaya.